Boom! Catherine Ann Clayton just got a big huge shoutout from Super MLSP coach Steve Krivda this week. 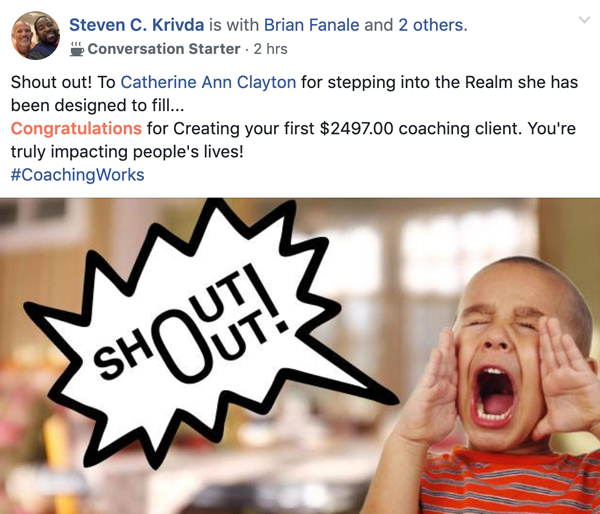 She just landed her first coaching client at $2497.00 which is insanely awesome! Elaine Michaels grabbed a spot on the MLSP leaderboard this week. Very cool when you realize she didn't even know what a lead was not very long ago. Congrats Elaine! Big things coming for this gal! Becky Rivas is seeing her hard work create results for her business. 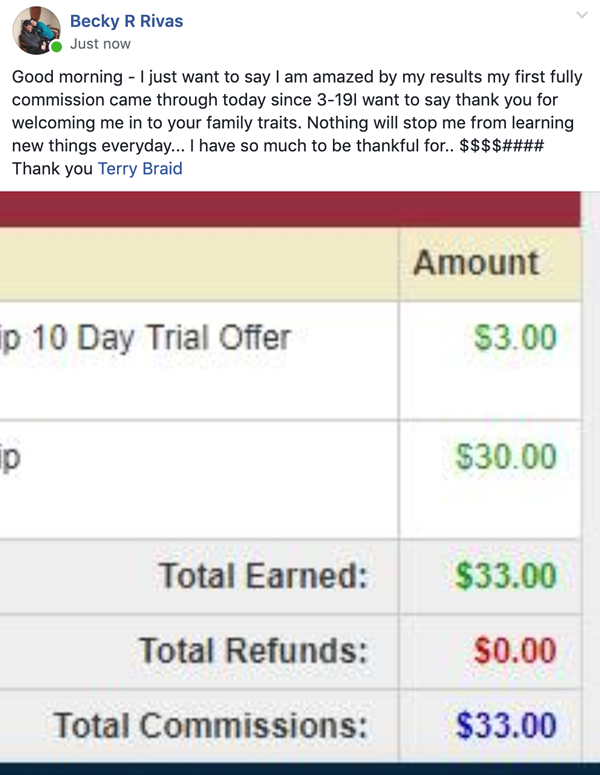 She pulled in a $33 commission this week. 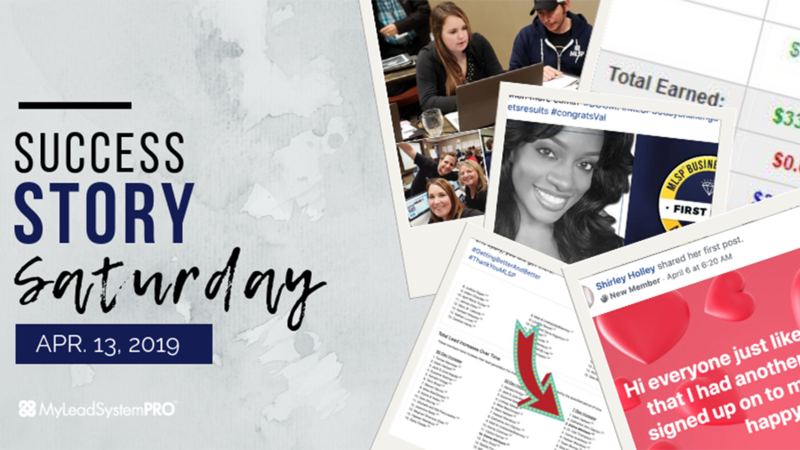 Becky's most certainly #gettingbetterandbetter every single day, learning new things, taking new actions, attracting targeted prospects, turning those prospects into leads, and turning those leads into sales. She’s now seeing her results. There will be plenty more commissions coming her way for sure! She’s a go-getter in our community and one to keep an eye on! Dean Murray got a nice shout out from Terry Braid this week. Making the leaderboards in just a month is certainly no small task. This means Dean is using the awesome attraction marketing skills he's learning at MLSP and doing amazing things! Great work Dean! Rock star in the making? Wei Perez also got a shoutout from Terry Braid this week. This is what happens when you take action. You start generating leads for your business, and eventually they keep flowing right in. 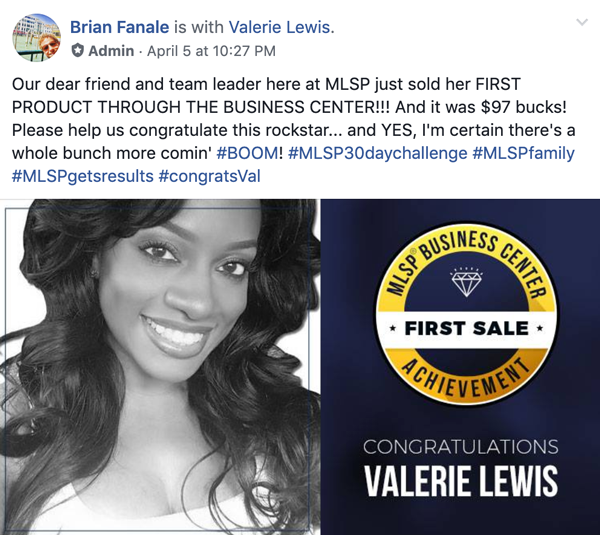 Valerie Lewis is now in the business of creating and selling her own products. And at $97 a pop, that's going to turn into some nice paydays. The MLSP business center is changing lives and businesses left and right here inside MLSP and we love watching it. 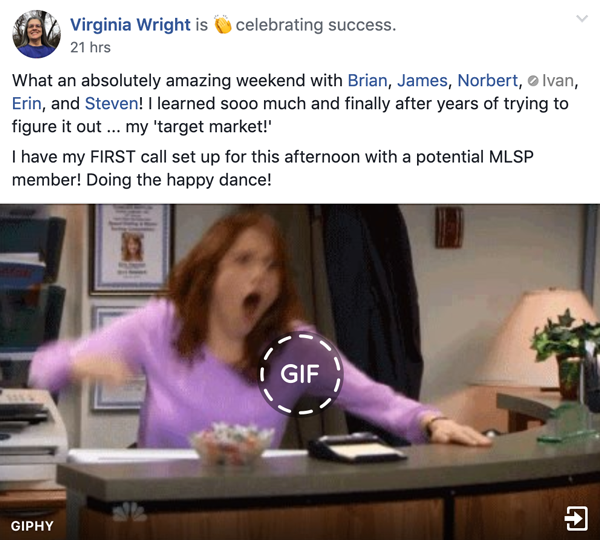 We're doing the happy dance right along with Virginia Wright this week. 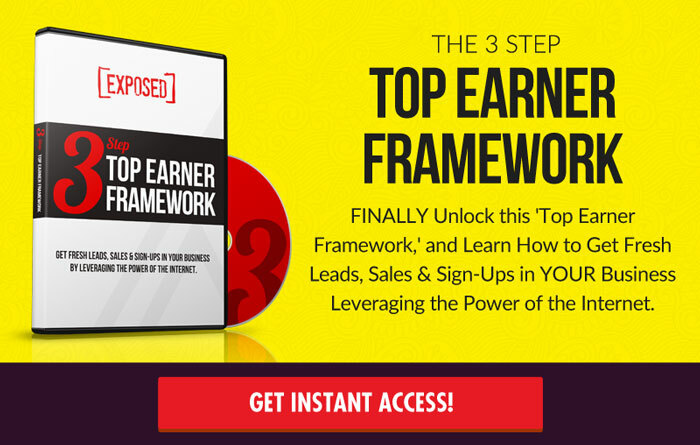 “I learned so much and finally after years of trying to figure it out…my ‘target market'! She's crushing it and it's amazing to watch! Great work Virginia! 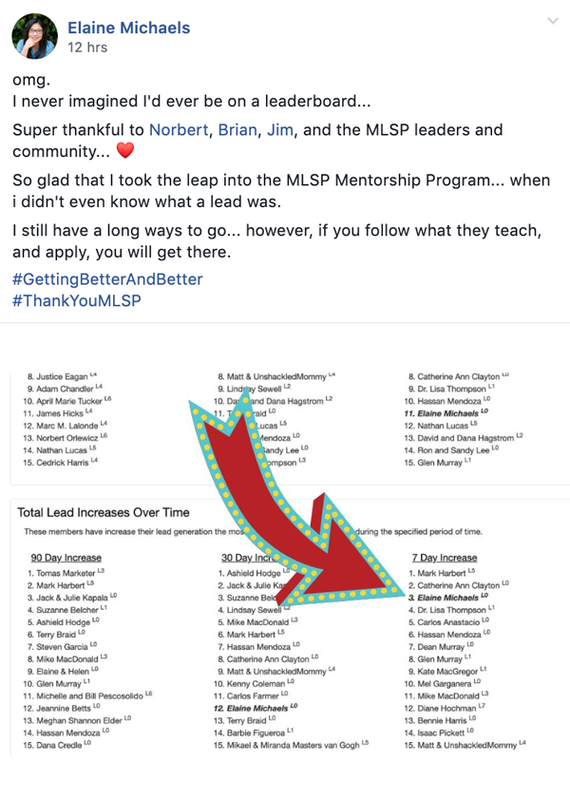 There’s Plenty More Success Stories Where Those Came From (Inside the Private MLSP Community) Below!